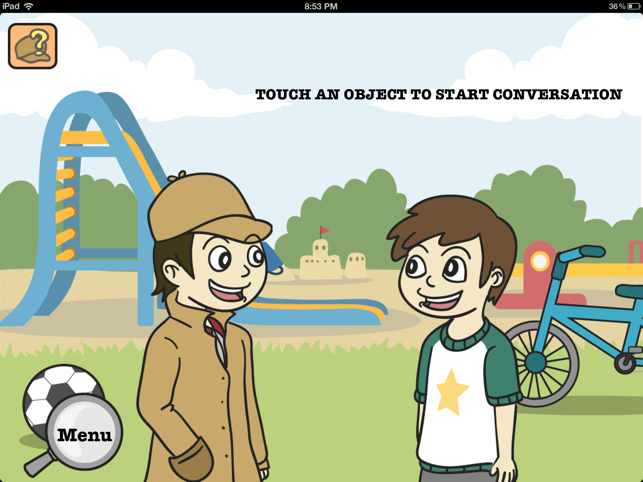 Emotion Detective asks the child to solve the exciting mysteries that have been occurring around the town of Emotiana. 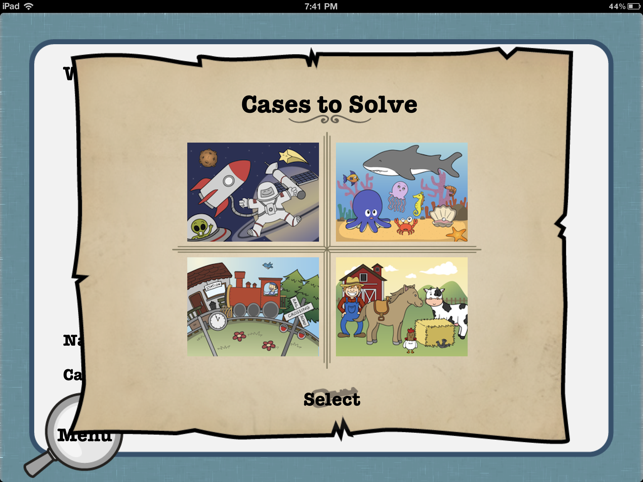 The game is full of eye spy screens, interactive animations and exciting sounds. Mixed in with all the fun are the learning activities that aim to teach basic emotions, body language, conversation and perspective taking. The game also features inbuilt reward systems, with only positive reinforcement provided to keep your child motivated and on task. Once the child has solved all 4 mysteries they are rewarded with an Emotion Detective Certificate that they can email and print in recognition of their learning and achievement. 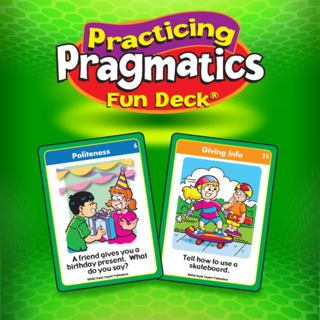 The child plays the game in partnership with their parent, teacher or health professional. 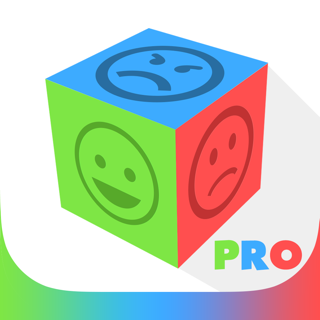 The importance of practicing social skills with people is not lost here, and the game has inbuilt tutorials that guide the adult in their discussions with the child. It is expected that the child's learning experience will be enriched by the discussions and role-plays they engage in with the adult away from the iPad. Once the child has a solid understanding of each concept and they have role played it with an adult in a safe environment, they are ready to practice implementing the skills with their peers. 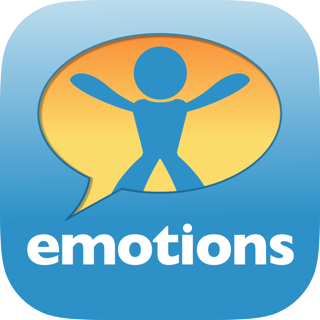 Emotion Detective is the first step on a child's path to social success. 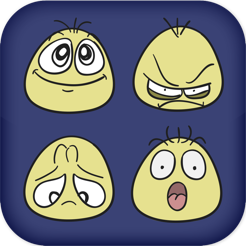 This app is a great prelude to all other emotion/social skills apps. Excellent variety of clips and examples. It's highly interactive and rewarding....the child will earn a certificate that can be emailed. 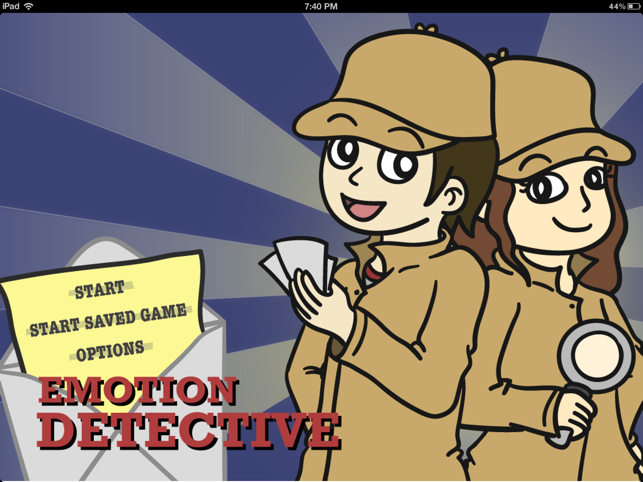 After completion, I encouraged her to use her emotion detective skills in all other apps and social interactions. 10 stars! I have a 5 year old with ASD who struggles with social cues. 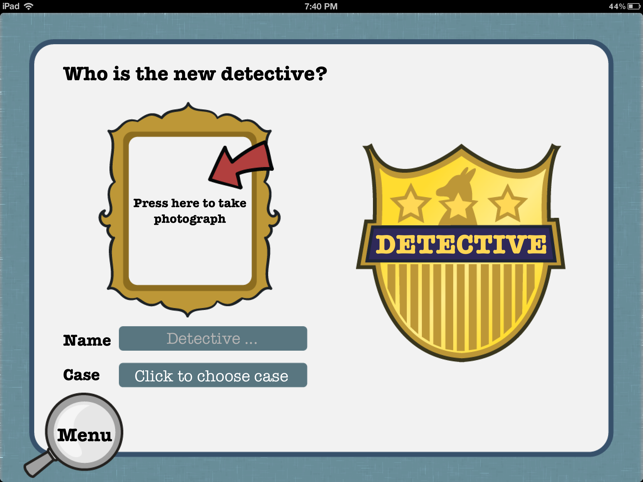 I recently saw this application on Today and thought it would be a great tool as she loves the iPad. Its not worth the money and if i could get a refund i would! It is an expensive app that closes after each photo upload. The background music is so loud my daughter and I struggle to hear the conversations. There is also a lot of reading which means my daughter can't play by herself. 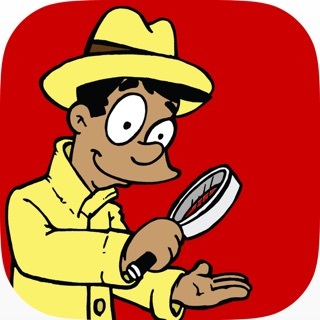 The detective aspect is barely there, no storyline at all, graphics aren't good, voices very computerized and my daughter was bored very quickly. I could have dealt with all of that, minus the fact the background noise but it was too easy, she only struggled with one question and that was because she couldn't hear it properly. All in all I love the idea of having a game to support ASD kids. This is great if your child can't tell the difference between a smile and a frown, perhaps a 2 or 3 year old. For us, this was $18 for 5 minutes of play. If the bugs are fixed maybe I could get her to go back to it but doubt it!